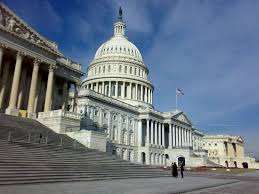 This week, in a move timed to take advantage of interest in the US Supreme Court’s hearing of oral arguments in the prominent “Christie II” case regarding New Jersey’s hoped-for legalization of sports betting, US Representative Frank Pallone (D-NJ) has introduced his GAME Act as a vehicle for the federal-level repeal of PASPA, the quarter-century-old that continues to throttle legal sports betting throughout the US. Pallone had been shopping the rough text of the GAME Act — more formerly known as the Gaming Accountability and Modernization Enhancement Act — for roughly six months before his opportunistic submission of the bill this week. The 26-page bill has already been assigned to two House of Representatives committees for initial consideration, the House Energy and Commerce Community (on which Pallone sits as the ranking minority member) and the House Judiciary Committee. The bill has been given the formal nomenclature of HR 4530. It shows Pallone as the primary sponsor, with no co-sponsors on board as of yet. Pallone has been perhaps the most active US Representative in recent years on the topic of sports-betting legalization. The GAME Act, or HR 4530, is just the latest of several efforts. For now, it’s a prospective bill, designed to serve as a pro-gambling alternative in Washington D.C., should PASPA survive the legal challenge mounted against it in the Christie II case. Because of the bill’s prospective nature, it’s unlikely to receive full committee consideration before the US Supreme Court rules in the “Christie II” appeal. 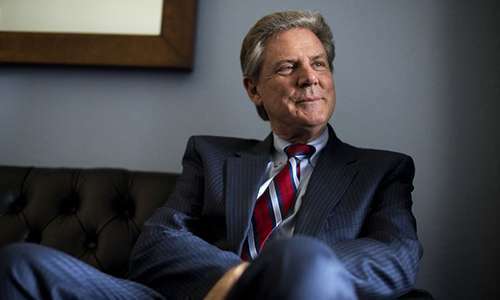 Pallone’s GAME Act would nullify the 1961 Wire Act and the 2006 UIGEA in a slightly different way, by simply stating that a person or entity acting in accordance with a state’s law regarding gambling matters would not be liable under federal law. It would thus prevent the US’s federal government from trying to continue the de facto commandeering of states’ rights currently occurring under PASPA. That commandeering problem is the crux of the “Christie II” dispute. Pallone’s GAME Act also includes language that would defer to the states the question of wagering on fantasy sports or e-sports, in addition to more traditional sports-betting forms.